Come join us as we go dark and get the feel of climbing at night! 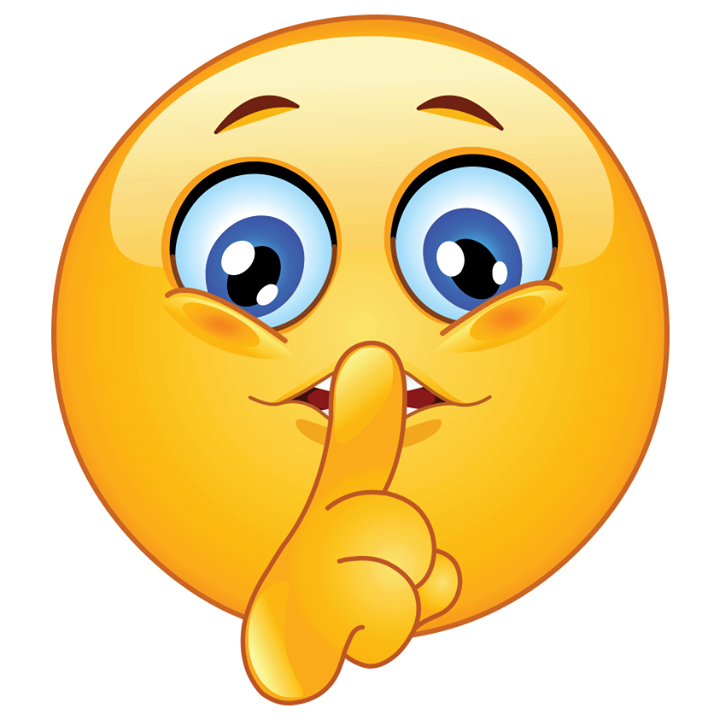 This member only event will start at 6pm when we turn the big lights out and the head lamps on. Spot shine for your friends, or rely on your own head lamp to see where you are going. This event is free for members. Bring your own head lamp, or we may have some you can snag. Rock Out Climbing Gym is having it’s first Lost & Found Raffle! We’ve got a gang of chalk bags, shoes, water bottles, and even some shorts and underwear to raffle off! The gear will be on display in the gym for the day, and we will have silent auction rules in place. No need to be present to win, just swing by and sign a sheet for your bid amount for the item. We will announce the winners at the end of the evening for the items! 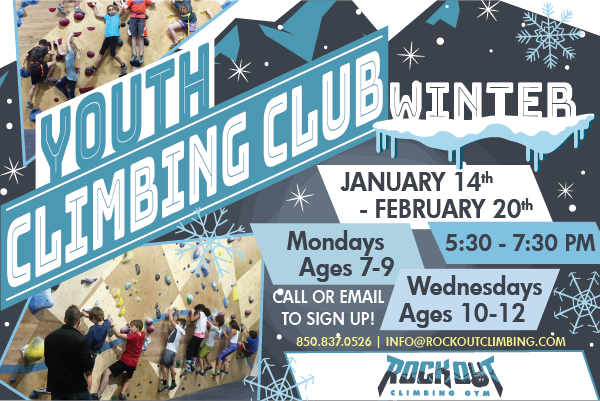 Proceeds will benefit ROCKERS Youth Competitive Team, so dig deep and help these kids with their dreams of climbing high! The first day, Week-4 to work routes for our Rock Out Member Bouldering League! There will be 4 or 5 new routes to send for points. Participants will have until Friday at 9:00pm to log the routes for points that carry over to the next week.